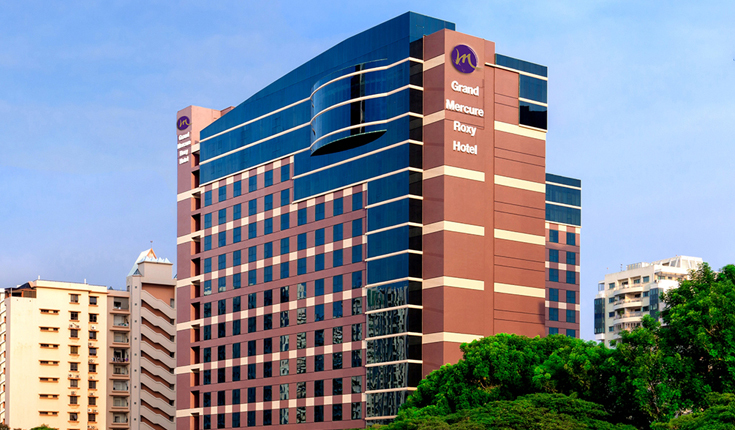 Grand Mercure Singapore Roxy is nestled in the heart of historical Katong, a unique region steeped in history with the distinctive Peranakan (Straits Chinese) culture. 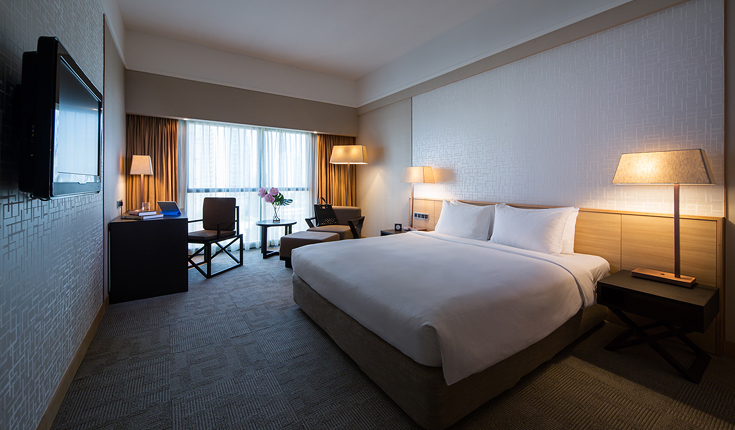 Only 15 minutes away from Changi Airport, Singapore Expo, Singapore Sports Hub and other tourist sites, the hotel is ideally located for the discerning business and leisure travellers. 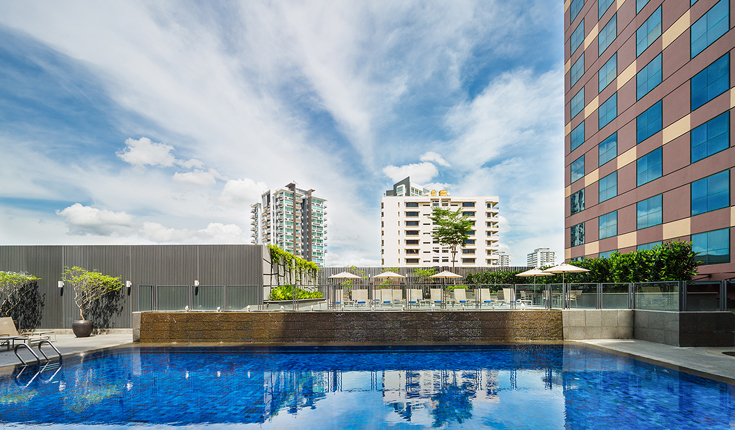 Besides a two way, daily complimentary shuttle service to and from Changi Airport, the hotel also provides a one way complimentary shuttle service to Marina Bay, Esplanade and ION Orchard at 10 am, 11 am and 12 noon on weekends and Public Holidays. 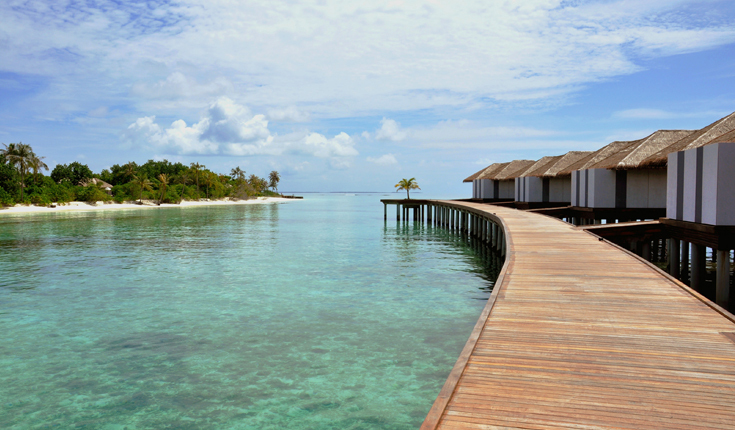 A short walk from the hotel is the East Coast Recreation Park. 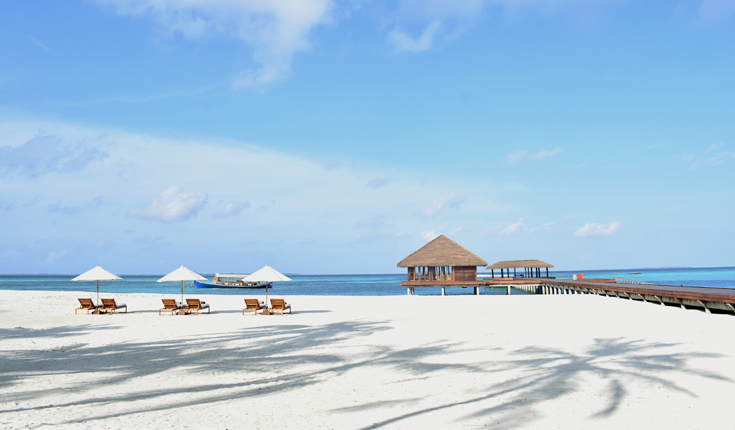 Its attractive beach, array of fun and exciting recreational facilities are popular with adults and children. 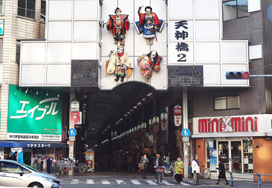 The urban and chic Parkway Parade Shopping Centre opposite the hotel offers a one-stop shopping destination. 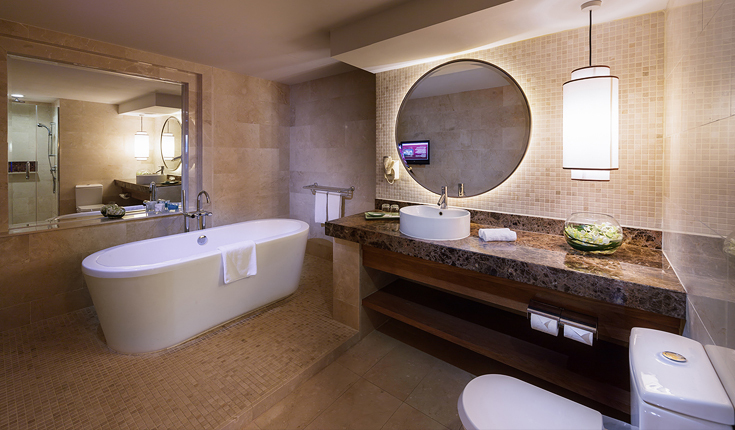 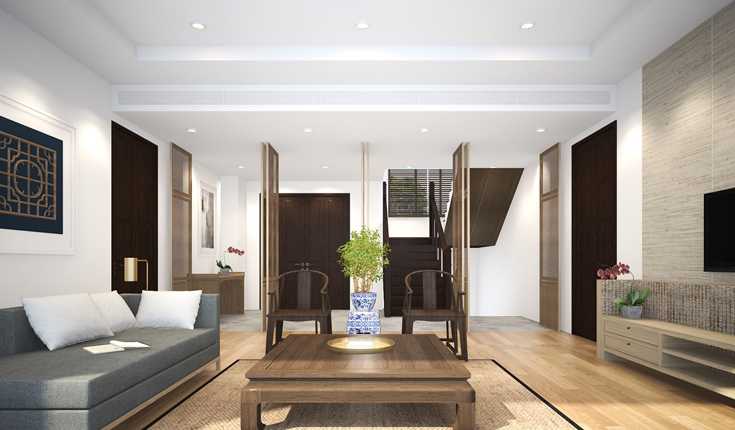 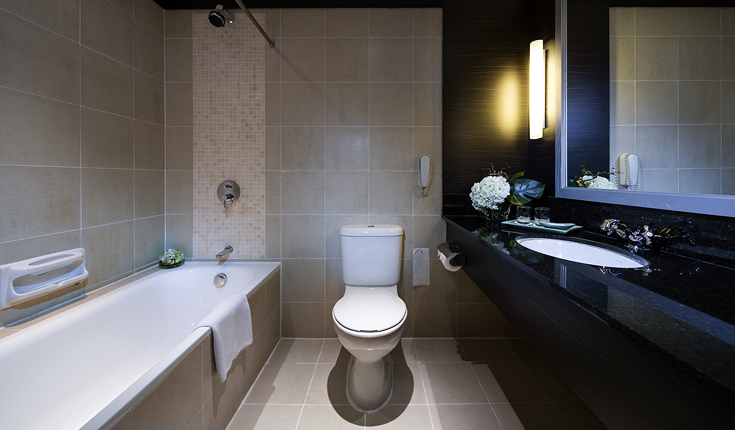 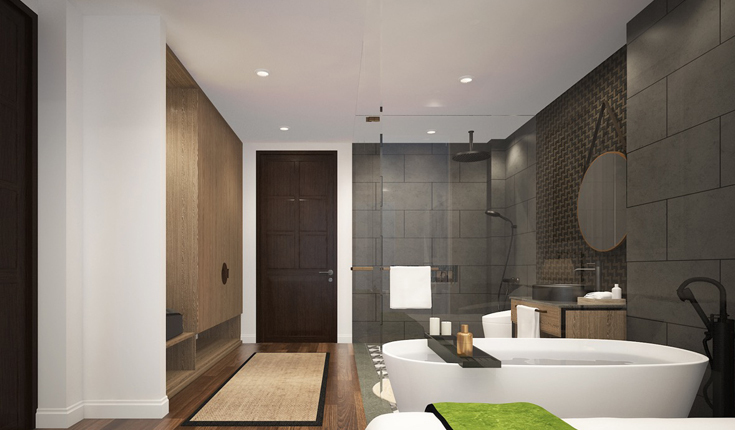 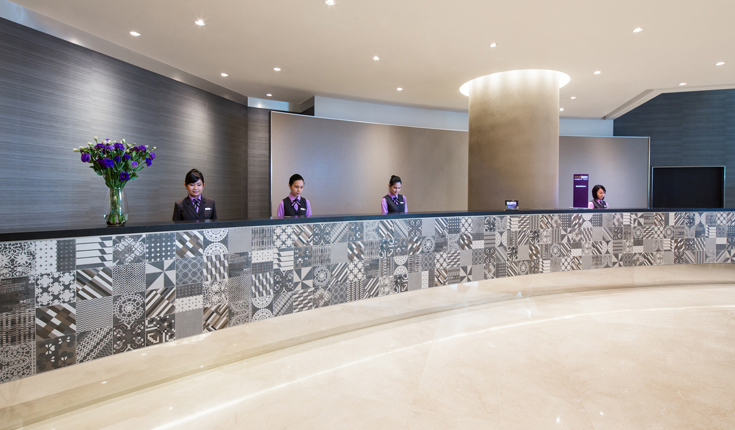 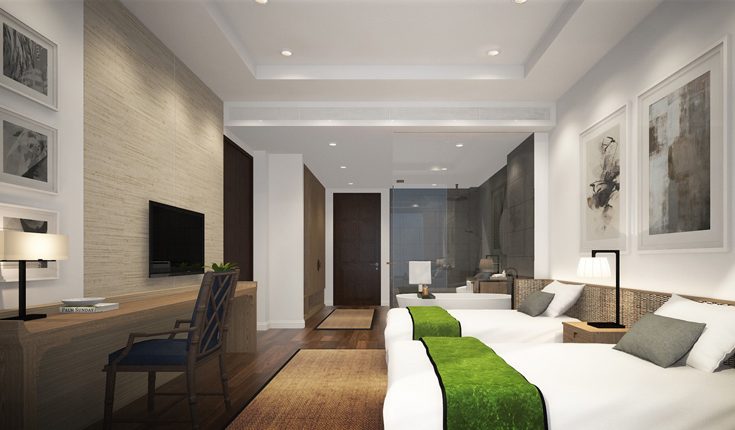 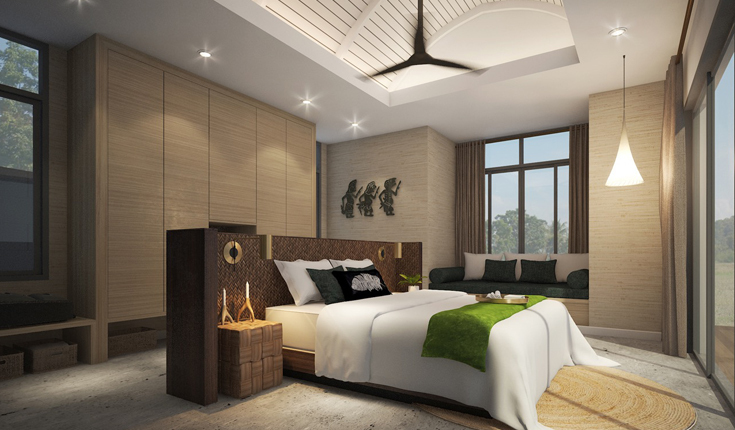 With 576 guest rooms and suites, they feature a contemporary Asian design. 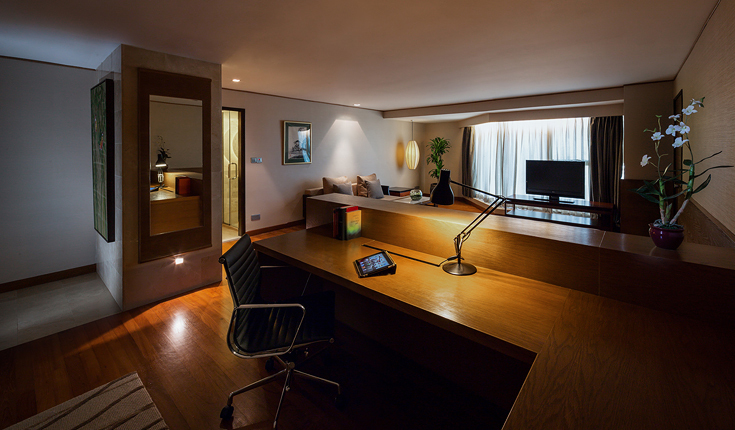 Each room is equipped with voice mail, personal safe, coffee/tea making facility, 30 cable television/radio channels, complimentary broadband Internet access and usage of Handy Smartphones. 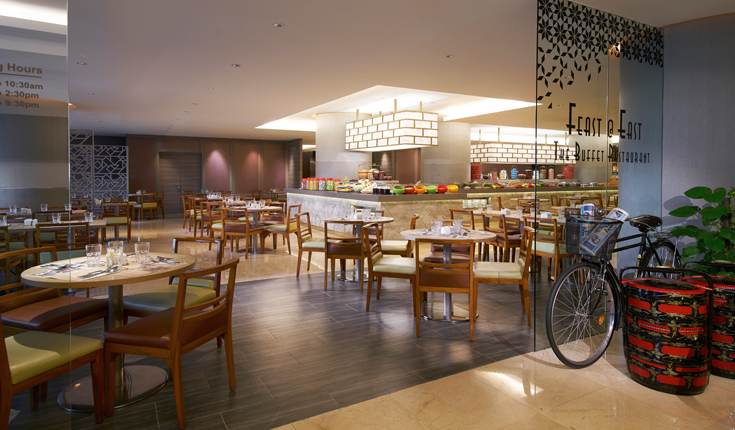 Guests can wine and dine at four irresistible outlets. 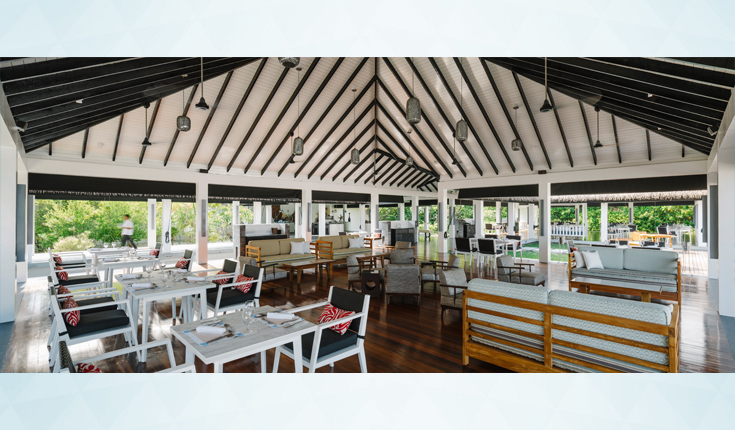 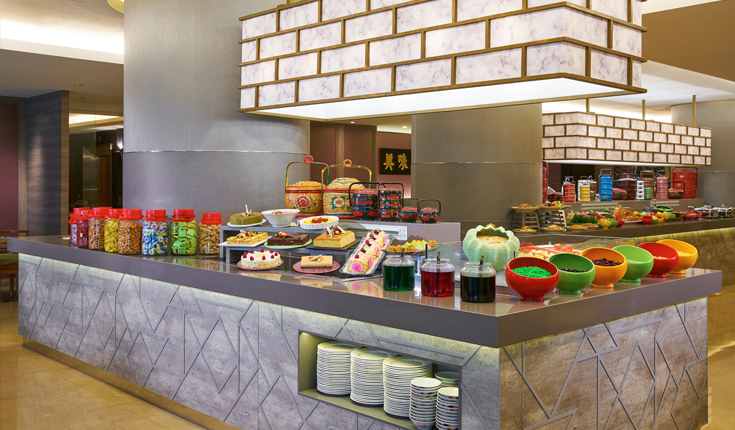 You can enjoy tempting cakes, pastries and gourmet coffee and tea at Wave Café, exquisite Chinese cuisine at Jia Wei Chinese Restaurant, a sumptuous local buffet with Peranakan favourites or unwind at breez bistro.bar with a drink or two by the pool. 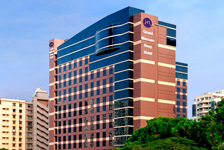 The hotel's up-to-date and versatile conference facilities include 10 varied-size function rooms for corporate and private events, such as wedding banquets, seminars meetings and product launches. 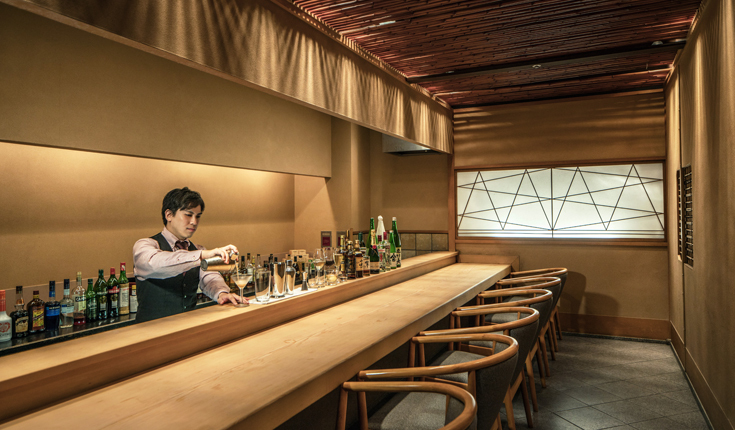 Right in the heart of 1,000 years of Japanese history, Noku Kyoto has submerged itself in the midst of Kyoto's rich culture. 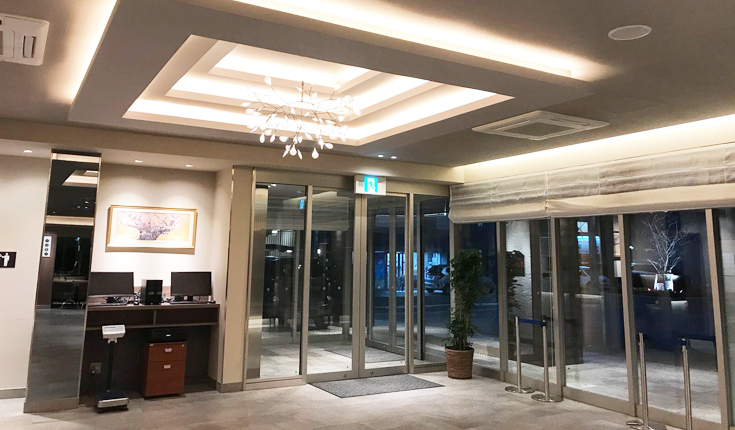 It is located adjacent to the Kyoto Imperial Palace, alongside with other key tourist spots including the Shimogamo Shrine, Kyoto Botanical Garden, Nishijin Textile District and Teramachi Street. 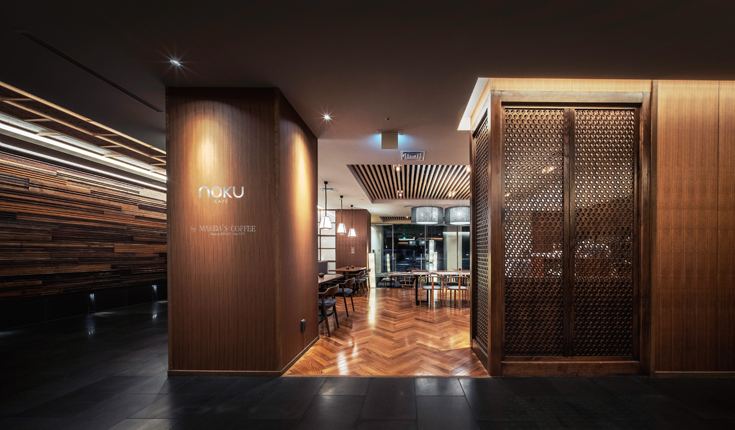 Guests can experience the authentic cultural experience while indulging in Noku Kyoto's quality dining, KYOU Karasuma and Noku Café by Maeda Coffee. 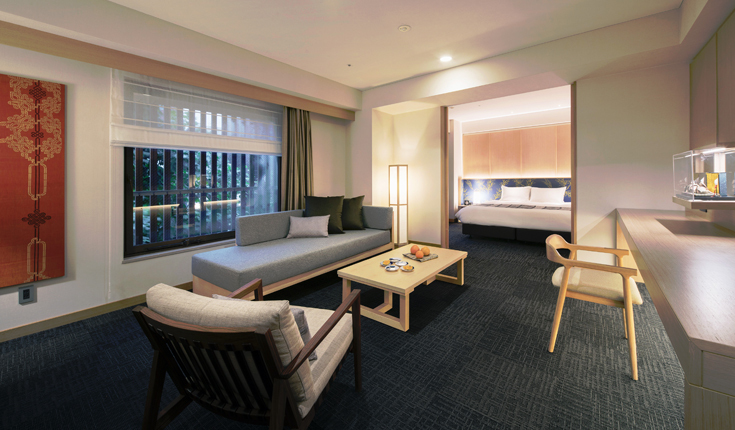 After a well-indulged journey in the enchanting city, guests are able to look forward to their comfortable home in Noku Kyoto. 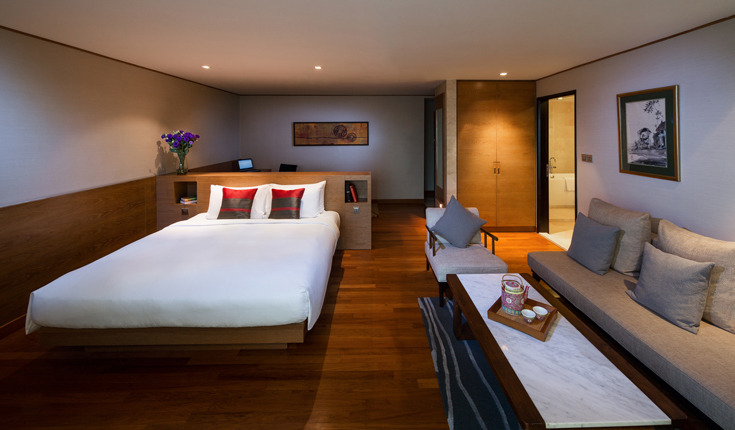 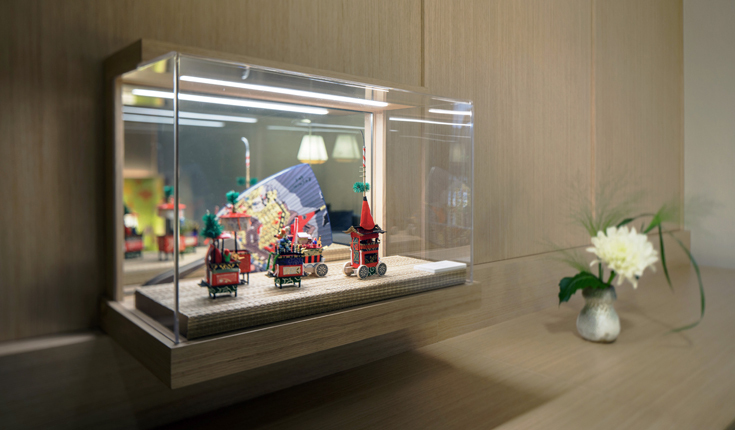 The newly refurbished 81 rooms are elegantly adorned with a simple genuineness of Japan's artisanal spirit. 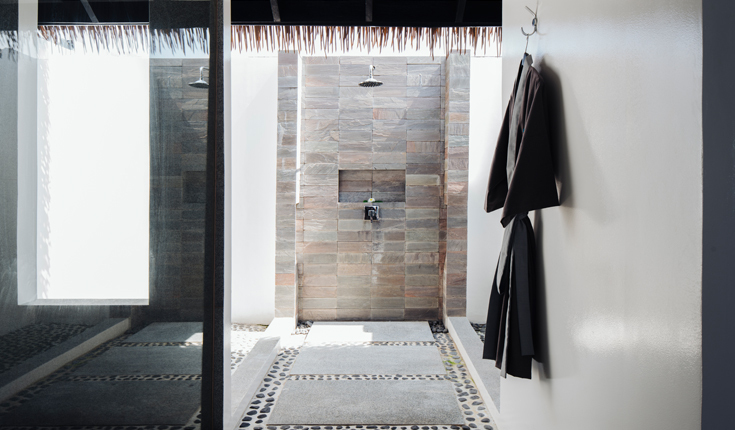 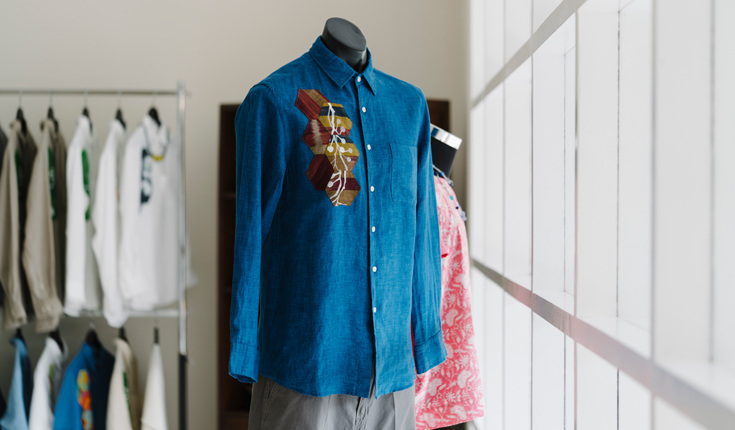 Every inch of the space has been well curated with an intimate artisanal spirit. 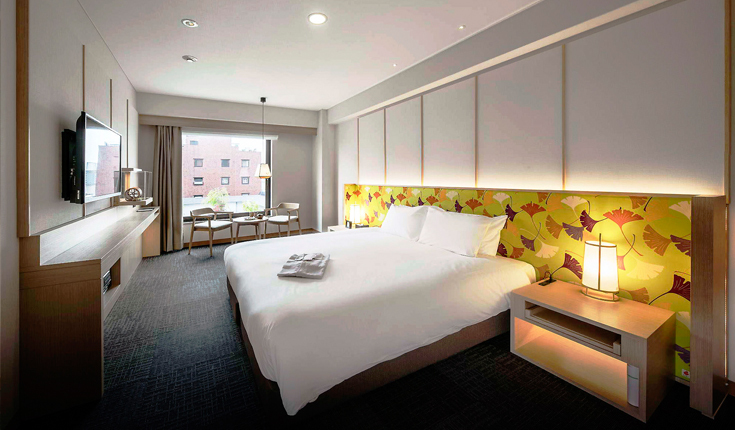 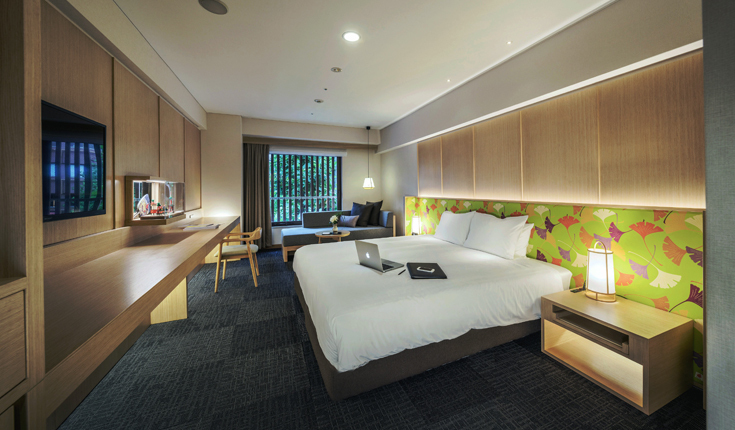 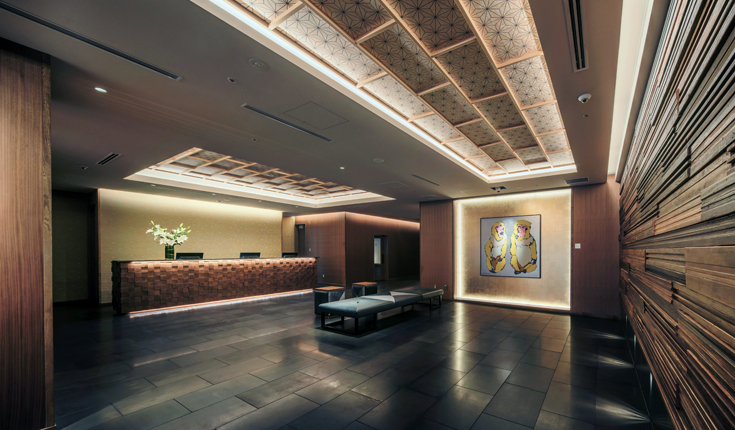 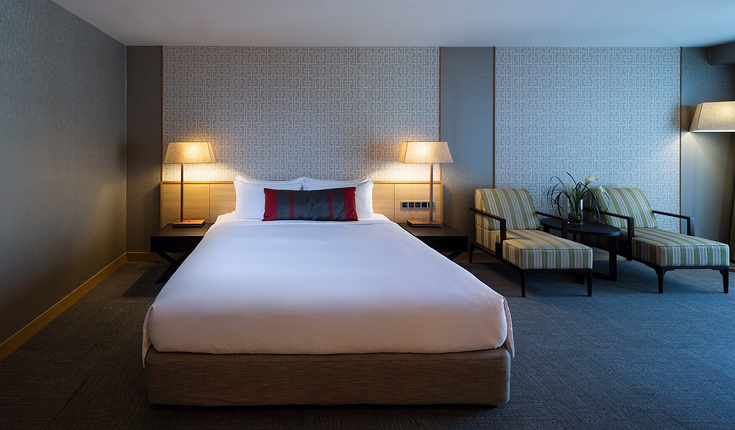 From furniture demonstrating the finest Kyoto craftsmanship to tailor-made hospitality, Noku Kyoto provides a heartwarming comfort for both locals and travellers. 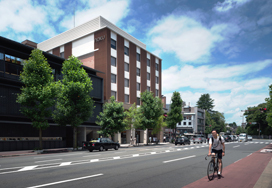 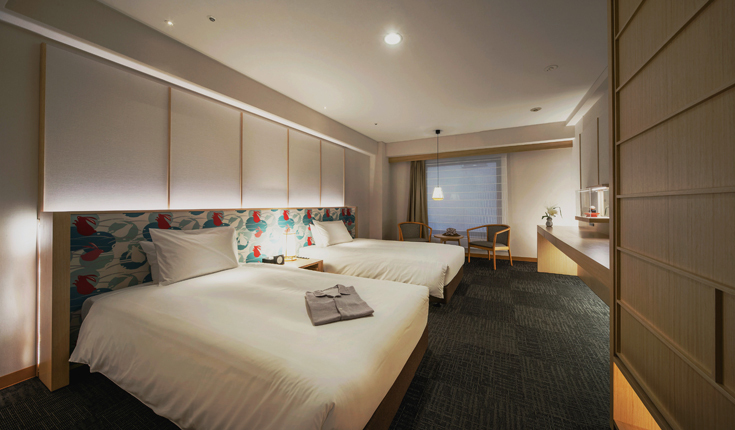 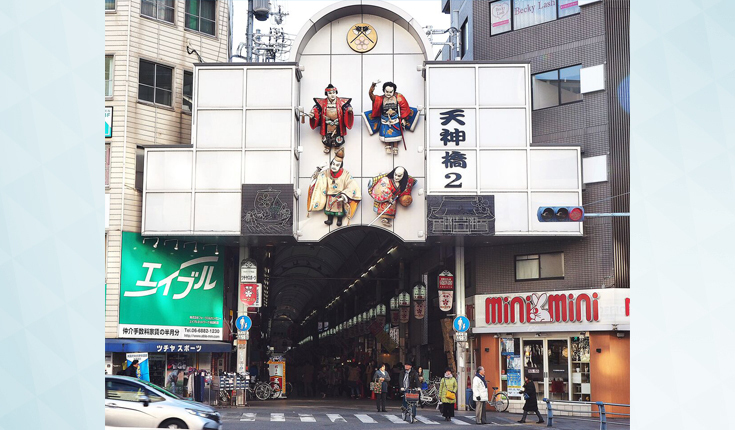 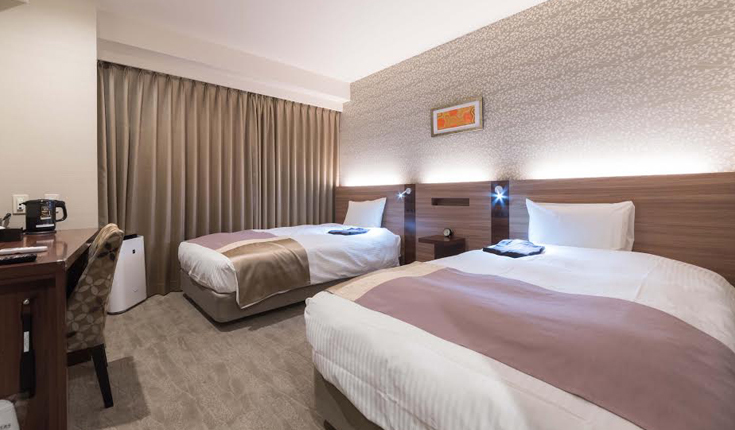 Noku Osaka Hotel is a five minutes leisurely walk away from Tenma, home to the famous Osaka Tenmangu Shrine and the lively Tenjinbashi-suji shopping street. 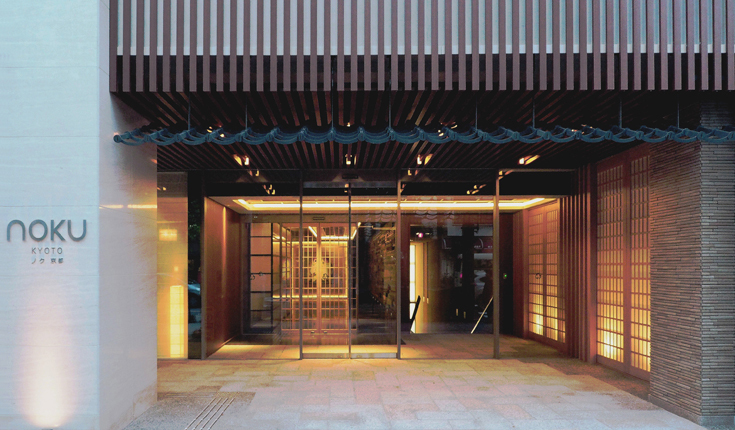 Enjoy a comfortable stay in Noku and indulge in the unique food and shopping experiences of Osaka. 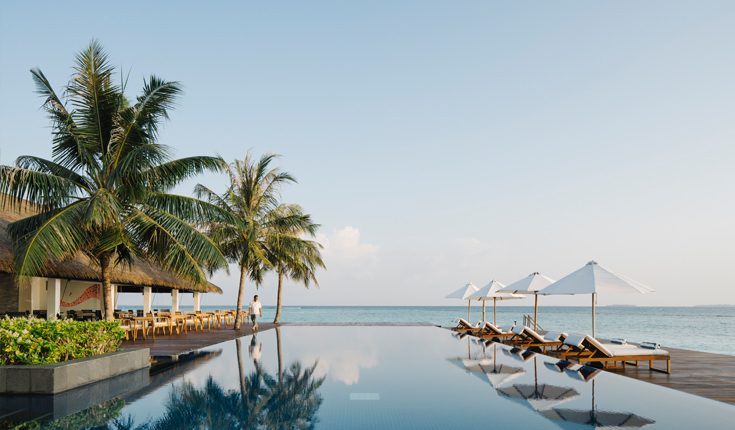 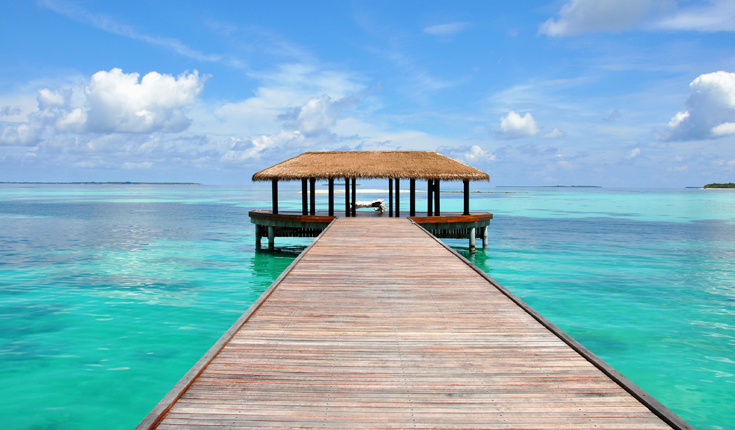 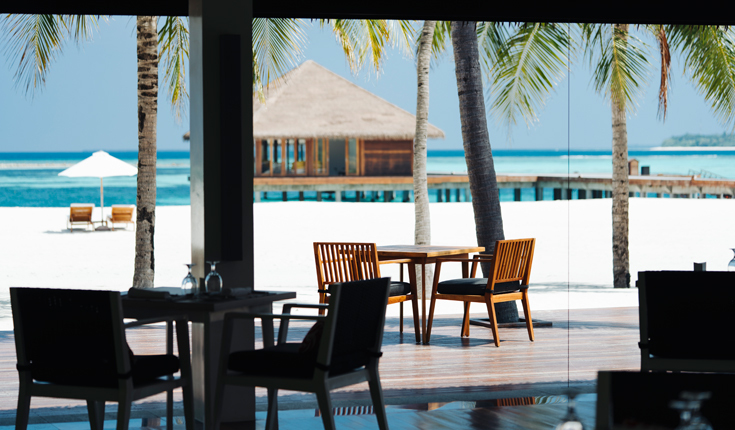 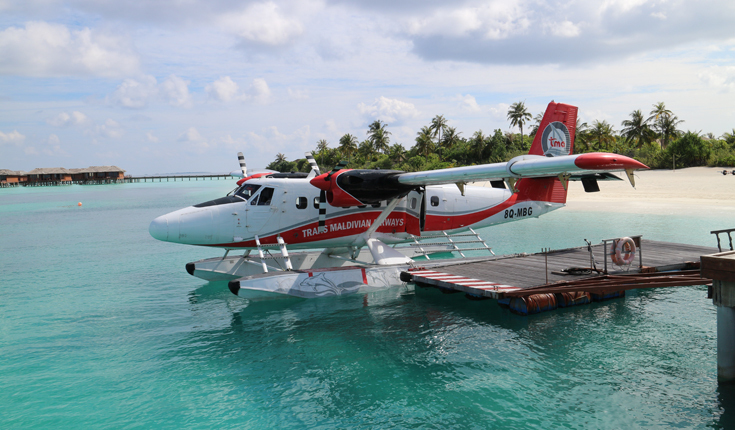 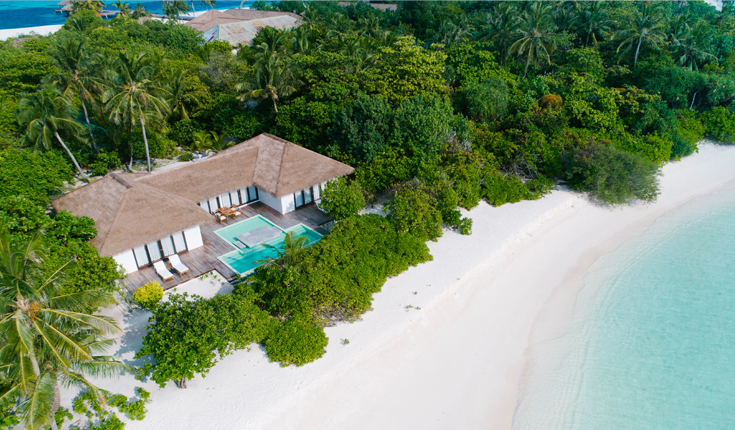 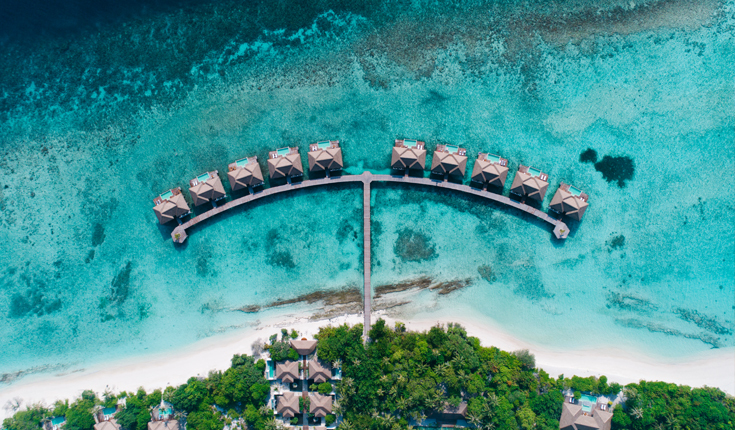 Noku Maldives is situated in Noonu Atoll, just 45 minutes by seaplane from Velana International Airport. 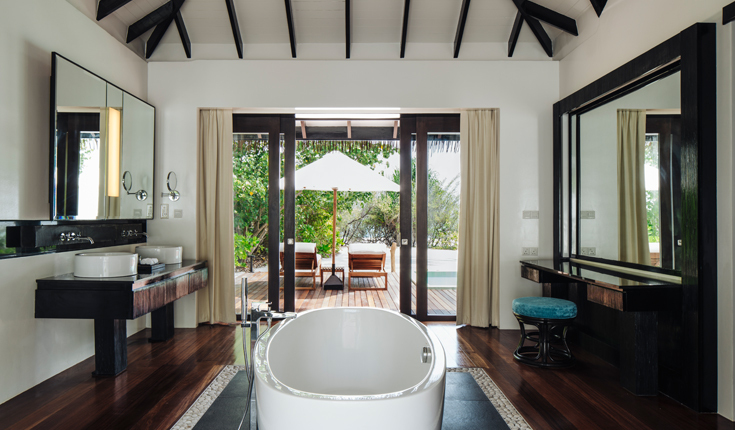 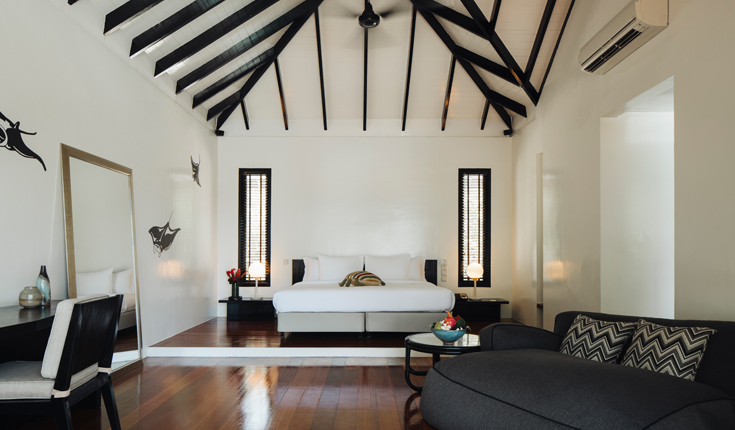 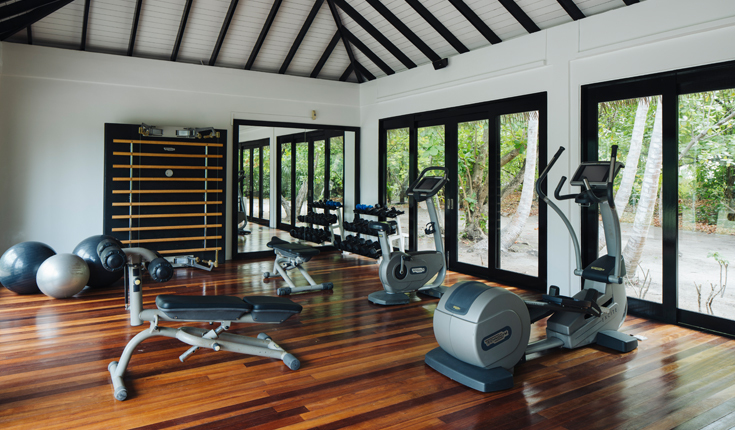 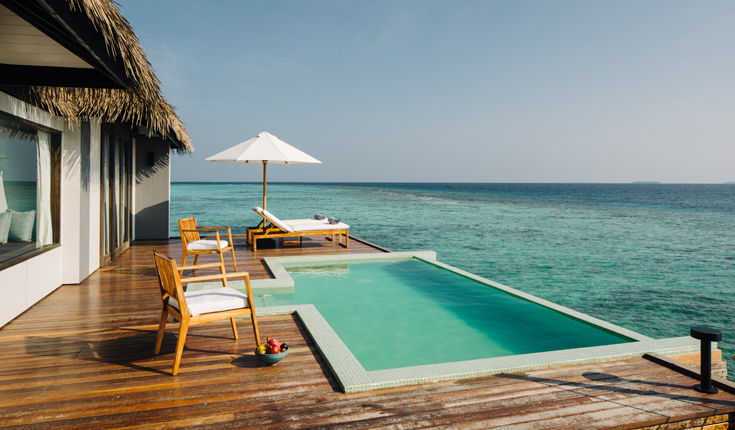 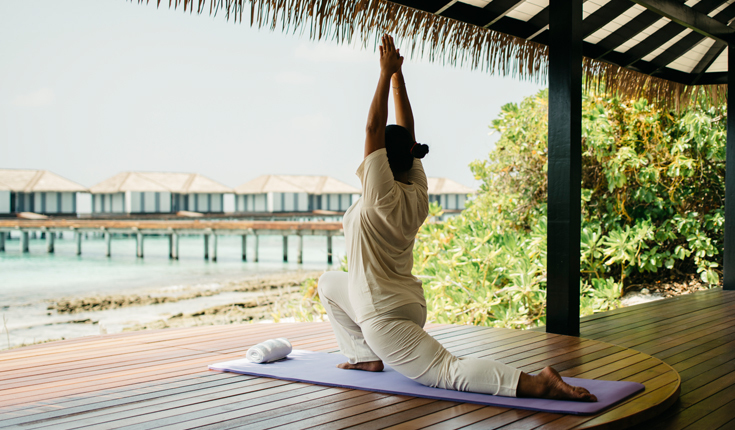 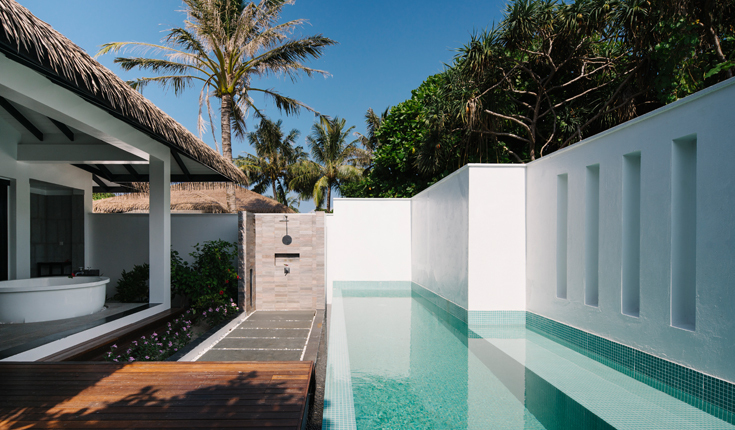 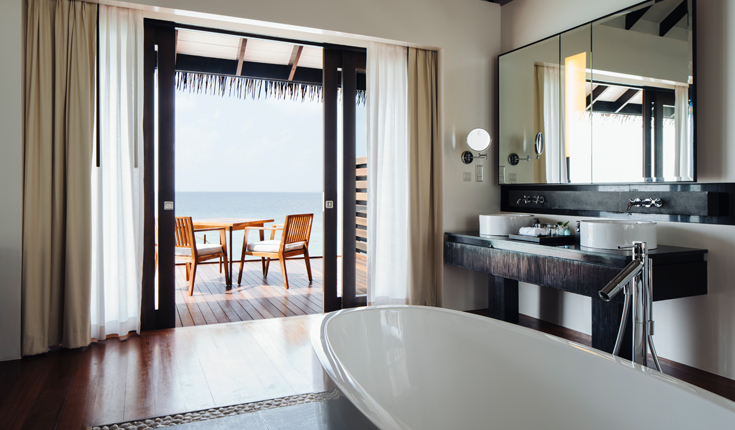 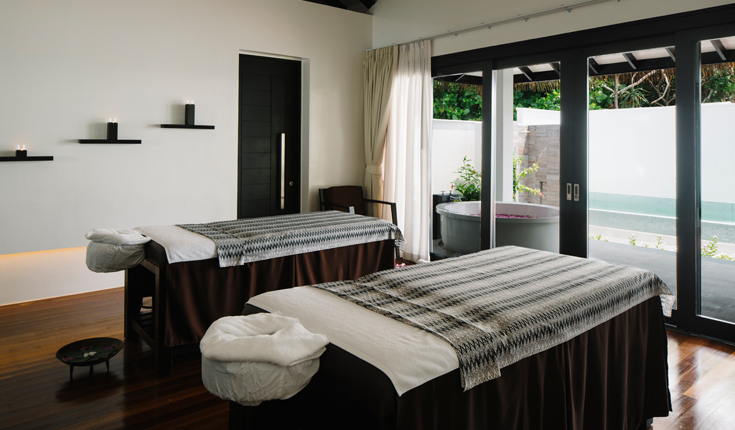 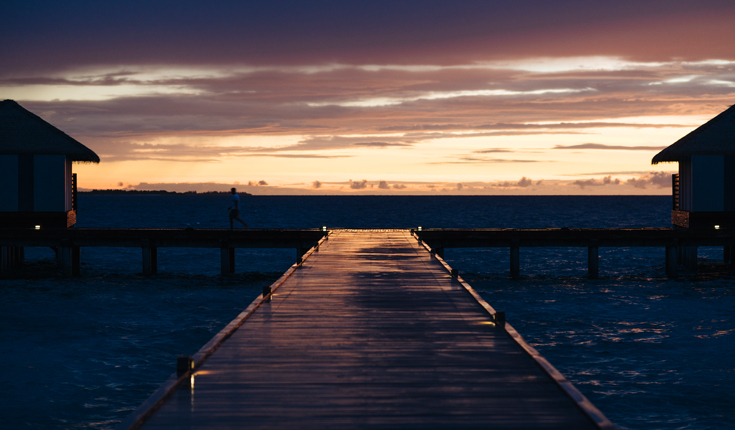 Enjoy breathtaking views of the Indian Ocean from our spacious and comfortable Villas. 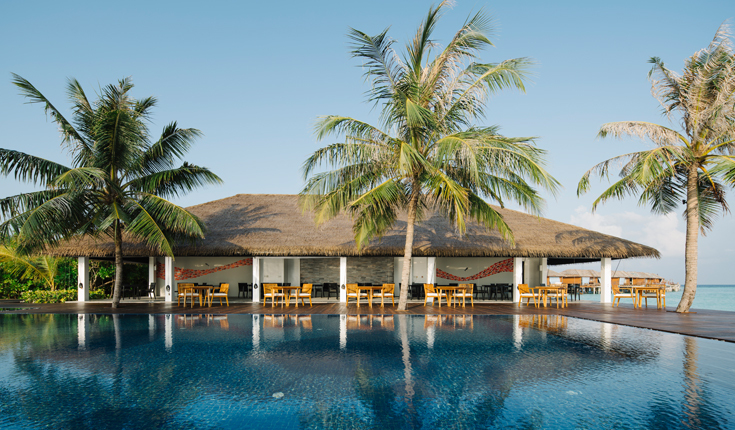 Experience the varied water sport activities offered and enjoy our creative dining cuisines. 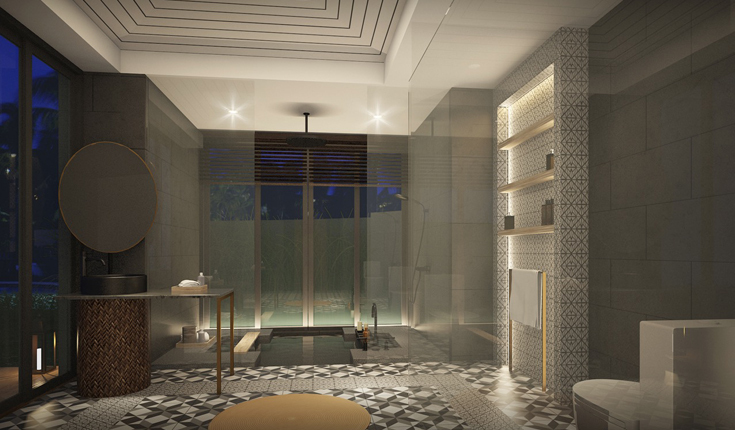 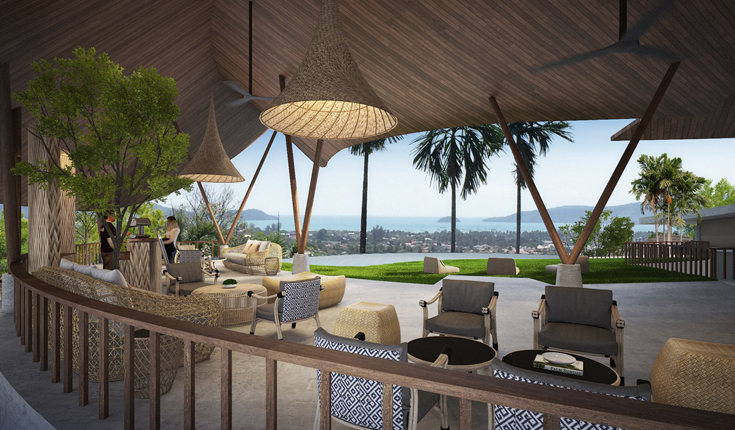 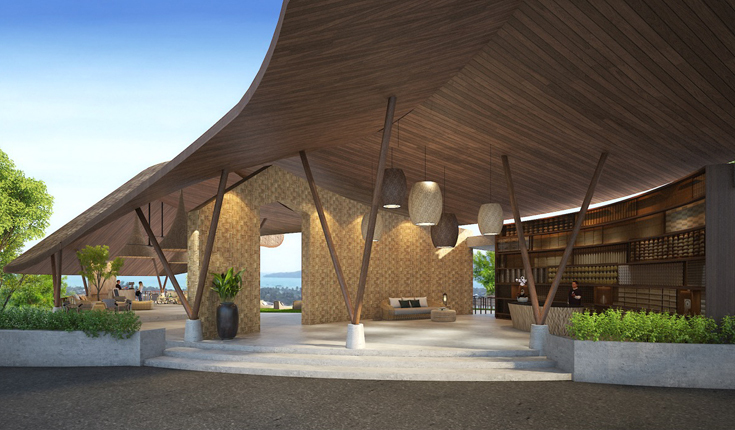 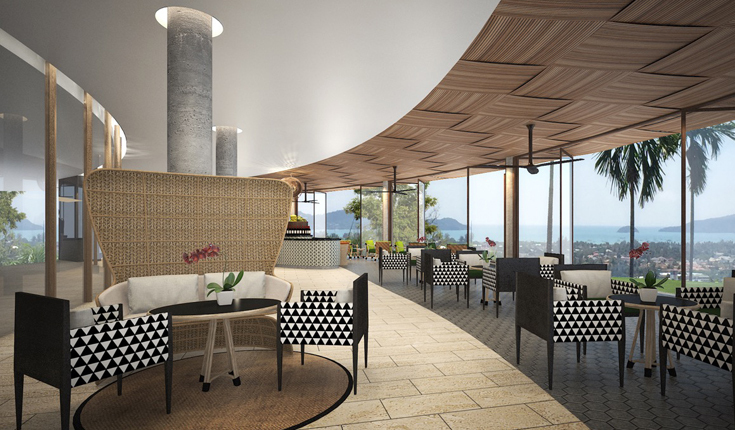 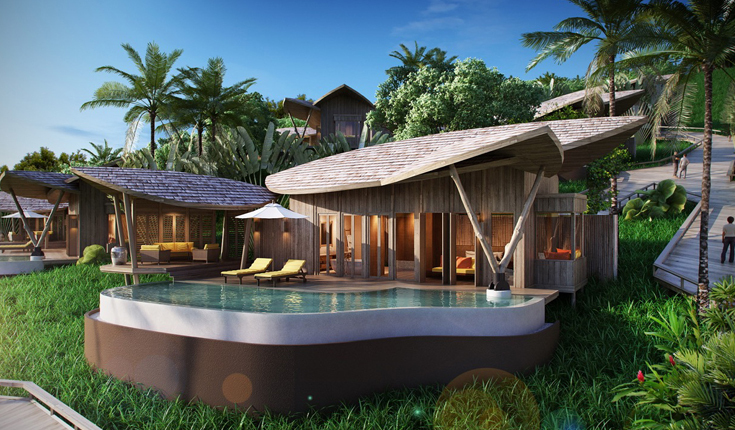 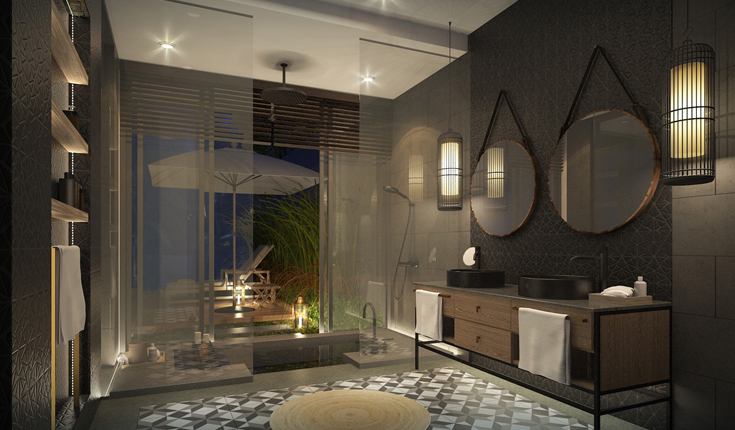 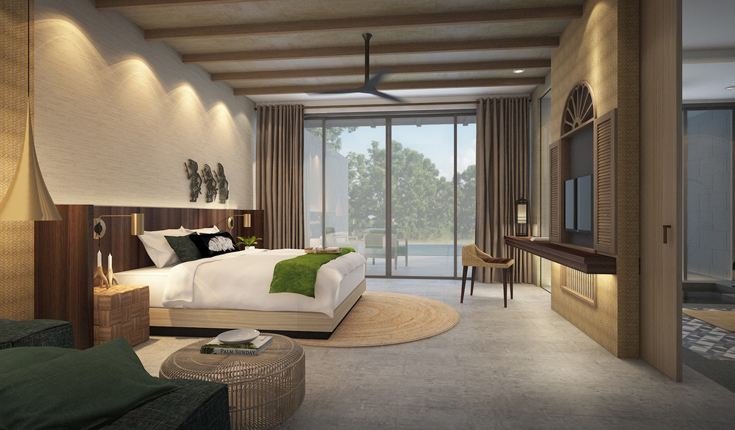 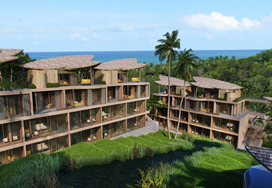 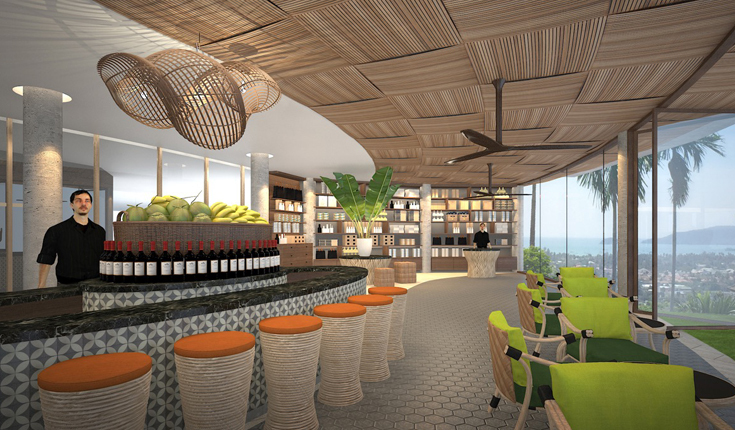 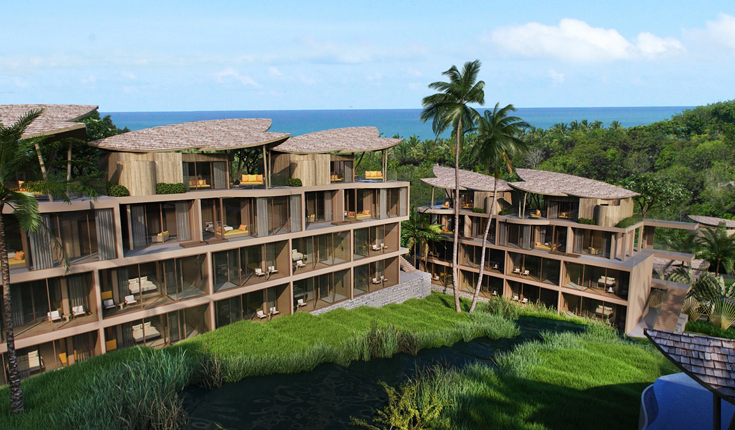 Overlooking Chalong Bay; a popular tourist destination of Thailand, is our 91 room Noku Phuket resort opening in 2019. 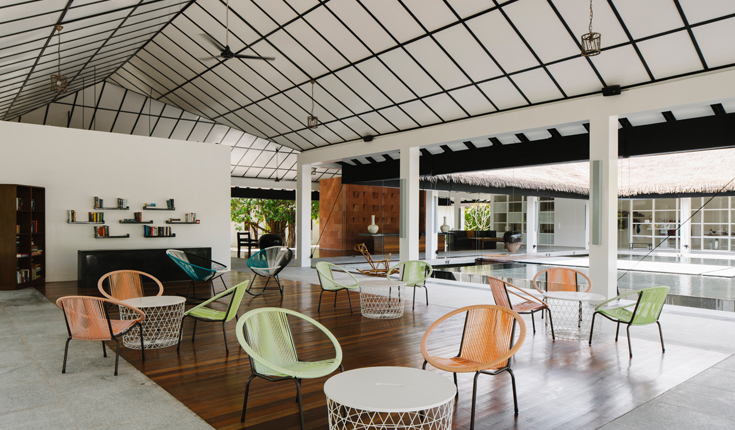 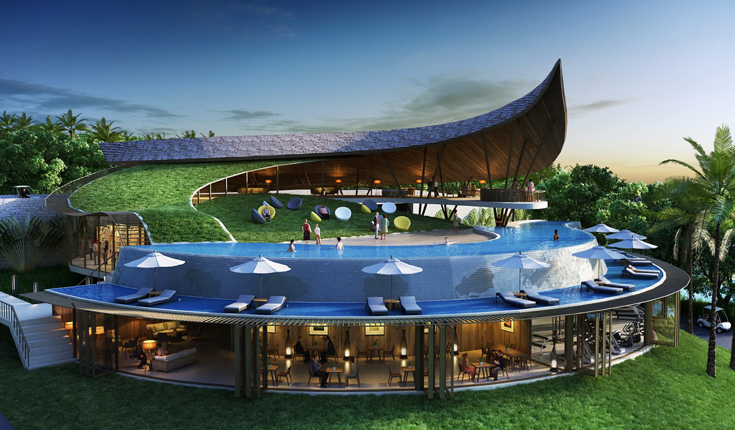 The resort features a natural design that complements the green hillside surroundings.